In this day and age even the popular artists struggle for relevance. Trying to garner some of your attention in any way that they can. 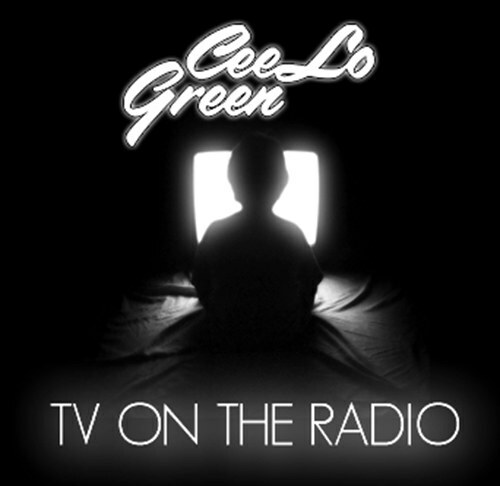 Ceelo take old TV show music and lends lyrics and his vocals. One thing for certain is he hasn’t lost a step vocally. He can still sing. If you are old enough to remember the music it will bring you a certain amount of nostalgia thumbing through these 9 songs. It reminds me how much of an impact that Theme music used to mean to a TV show. Taxi, Charlie Brown, and Knight Rider are just a few of the themes he uses for TV on the Radio. Its cute. There is some novelty. Will it catch on to the desired amount of virality? Time will tell. Enjoy the music at the SoundCloud link below. Comment what you think about it.